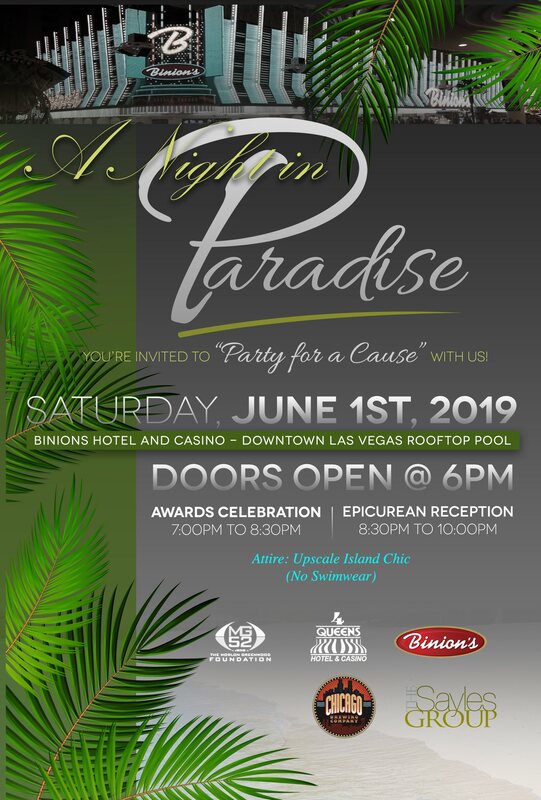 The Morlon Greenwood Foundation presents A Night In Paradise a fundraiser to support the Foundation’s mission in assisting at-risk youth in reaching their full potential here in Las Vegas. All proceeds go toward funding the Foundation’s youth & scholarship programs. 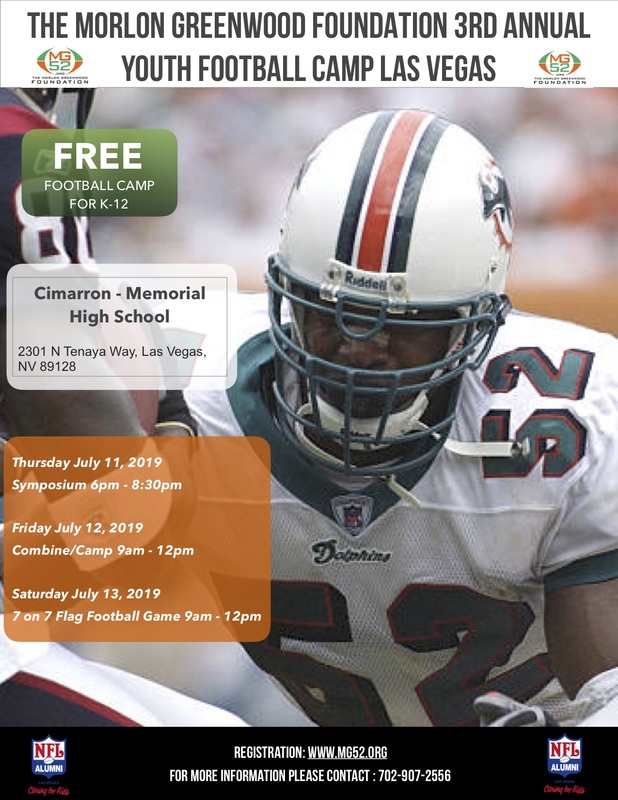 The Morlon Greenwood Foundation 3rd Annual Youth Football Camp (Las Vegas) will be held at Cimarron – Memorial High School located at: 2301 N Tenaya Way Las Vegas, NV 89128. MG52 looks forward to bringing together professional athlete coaches, school administration/staff, community leaders, parents, and youth participants for this great cause to build the leaders of tomorrow. 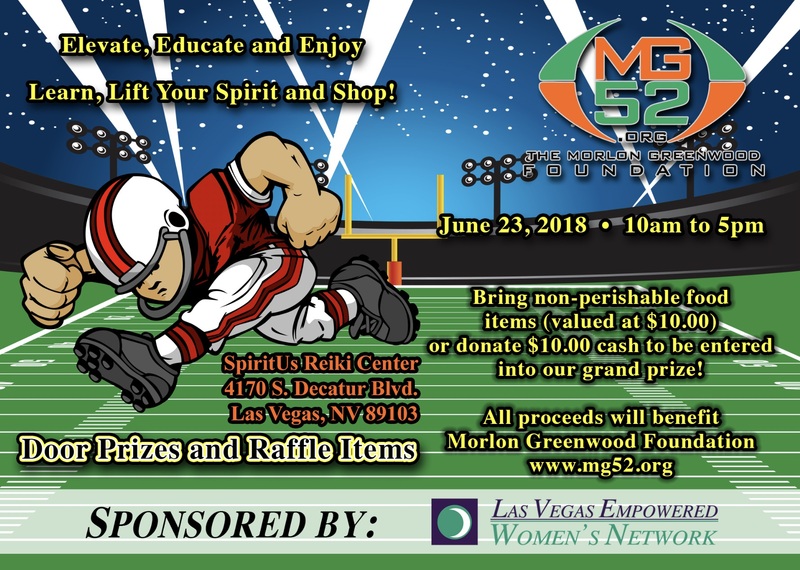 “Believe it and You Will Achieve it” We are also proud to announce our partnership with the NFL Alumni Las Vegas Chapter who’s has a huge emphasis on “Caring for Kids” here in the Las Vegas community. 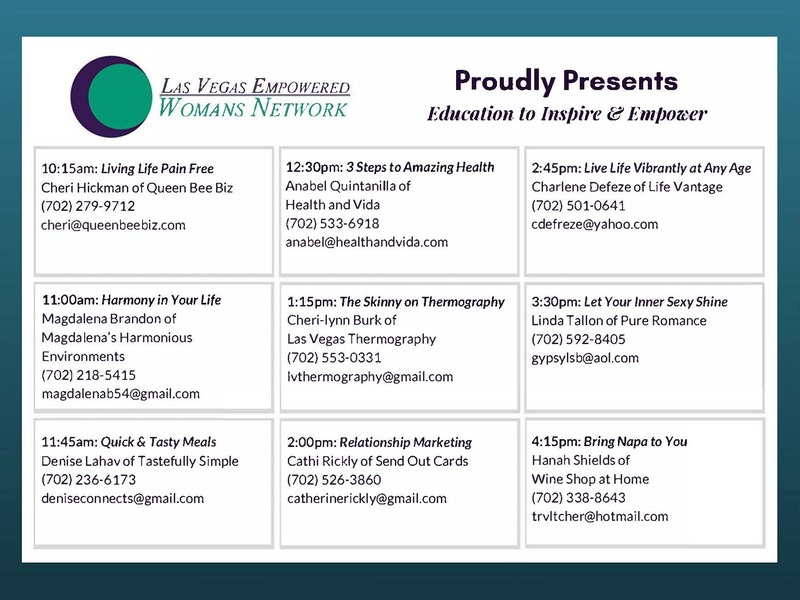 June 23, 2018 – 10AM TO 5PM. 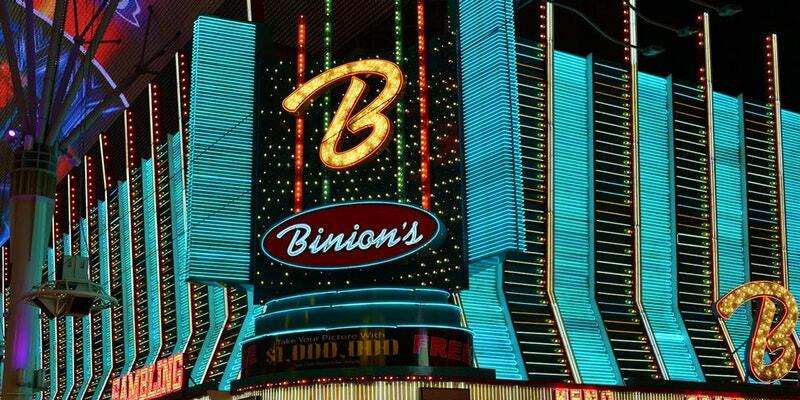 The annual Morlon Greenwood Foundation Celebrity Gala & Auction is an opportunity for our sponsors and Corporate partners to support the Foundation’s mission in assisting at-risk youth reach their full potential in Greater Las Vegas. All proceeds go toward funding the Foundation’s youth programs and this is an event you will not want to miss. 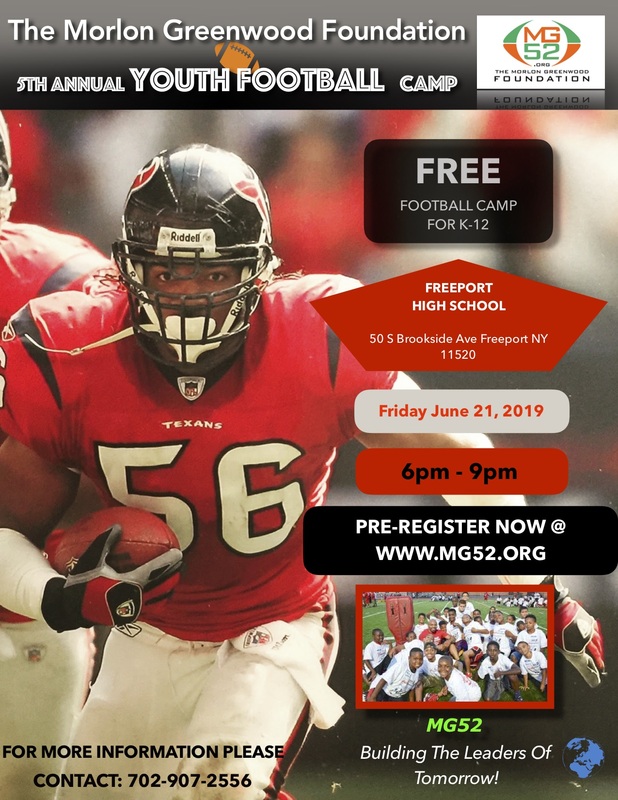 The Morlon Greenwood Foundation 2nd Annual Youth Football Camp (Las Vegas) will be held at Desert Pines High School located at: 3800 Harris Ave. Las Vegas, NV 89110. The foundation looks forward to once again bringing together professional athlete coaches, school administration/staff, community leaders, parents, and an even greater number of youth participants for this life-altering event. This event is scheduled during one of the most beautiful times of the year in our CEO’s hometown Freeport New York. 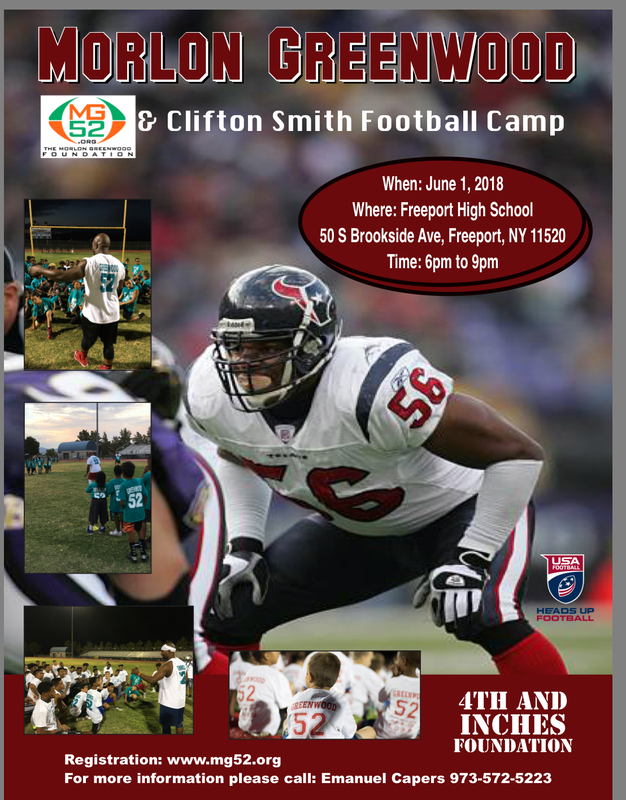 The foundation looks forward to once again bringing together professional athlete coaches, school administration/staff, community leaders, parents, and an even greater number of youth participants for this life-altering event. MG52 is pleased to offer this fun experience and we look forward to enjoying the evening with you all. PLEASE BE SURE TO WEAR PROPER ATTIRE (ie. Flat Shoes) as if you were peddling a bike or walking in the desert. 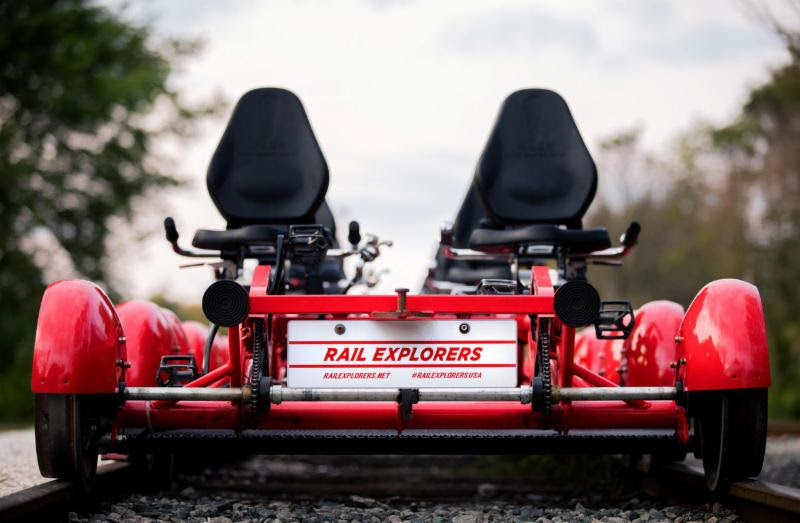 The picnic area at the end of the rail is “desert landscaped”. Please plan to arrive NO LATER than 5:45 P.M. because departures begin at 6:00 P.M. sharp! !